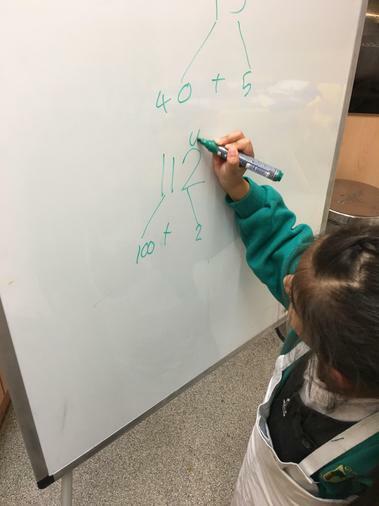 Within the school year we work closely with class teachers from each year group, following their long term maths planning and objectives. 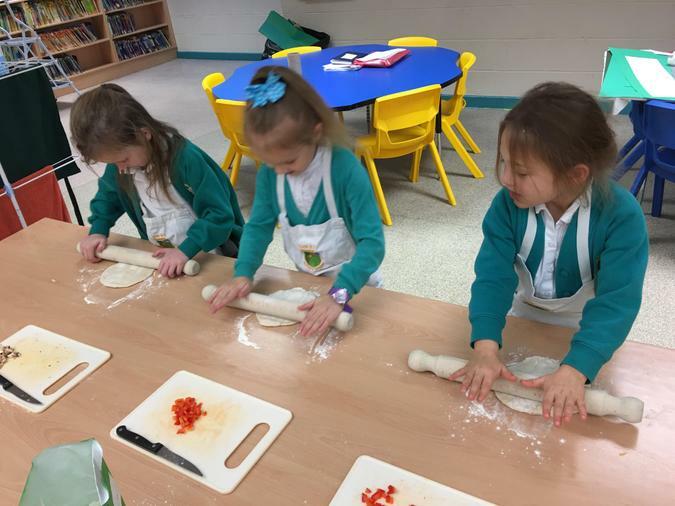 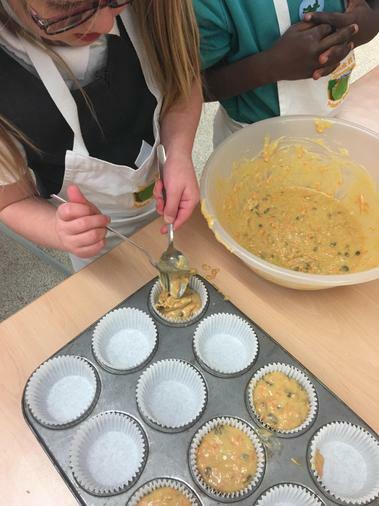 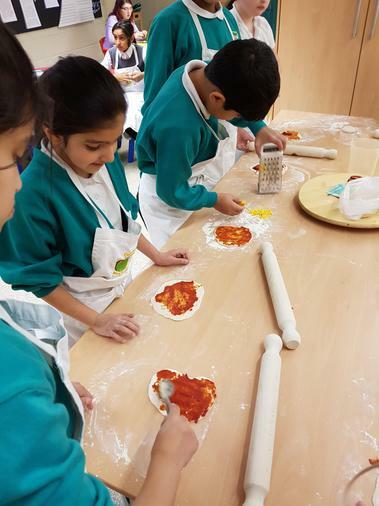 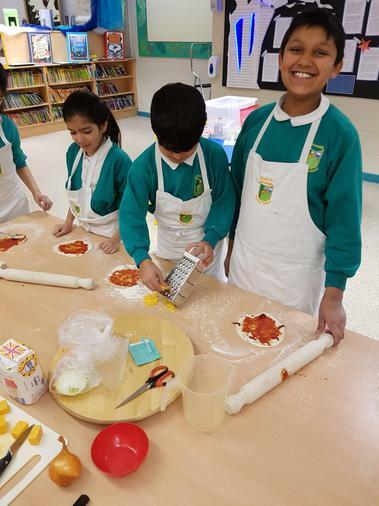 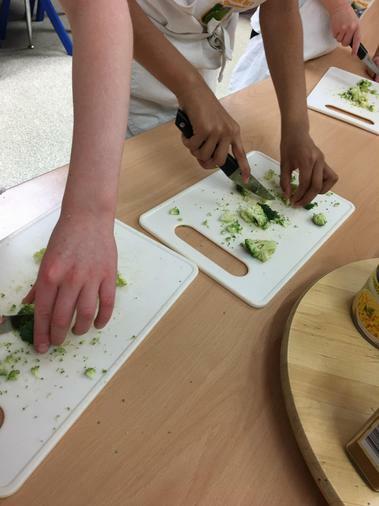 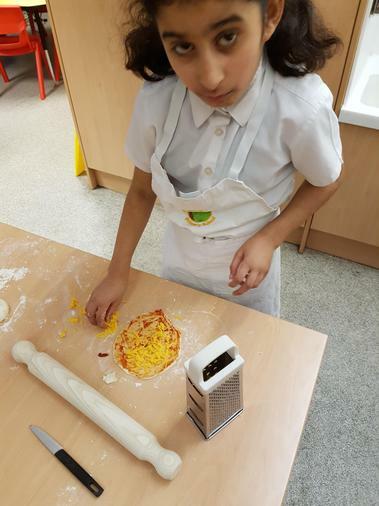 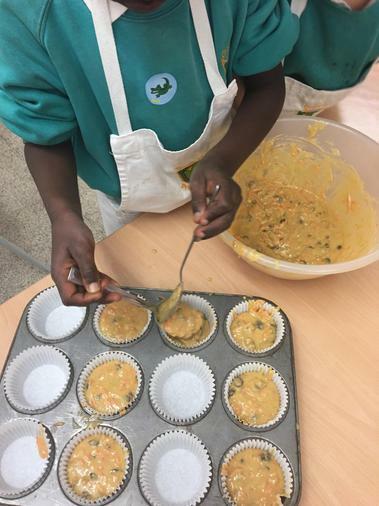 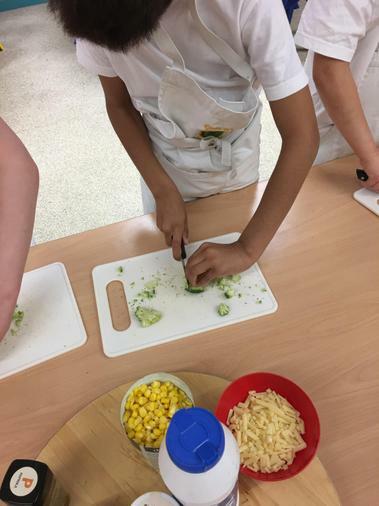 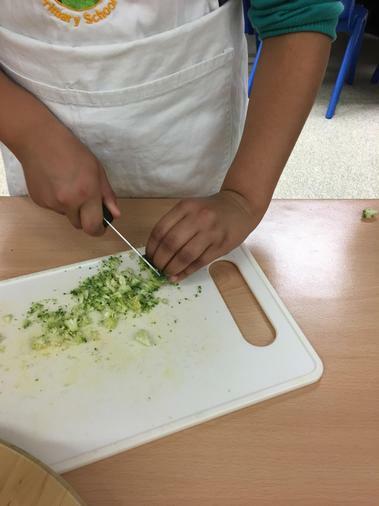 This Autumn term children have enjoyed making bread rolls, cookies, pizza and carrot muffins. 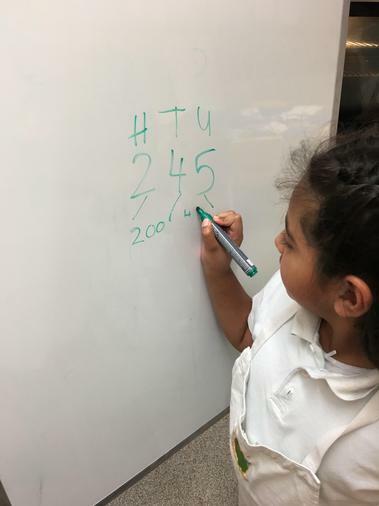 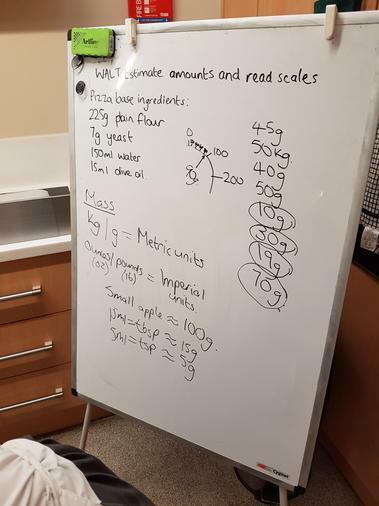 They have been enhancing their understanding of units of measure, estimating skills, rounding to 2 significant figures, partitioning numbers and fractions.